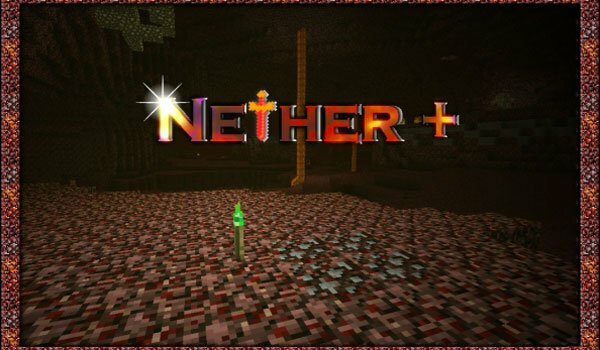 Nether Plus Mod 1.3.2 is a mod that aims to make the Nether, a more interesting place, adding more options for this dimension of Minecraft. This mod adds a greater variety of items in the Nether, such as new minerals, with which to make new weapons and tools. We also find a new type of furnace for crafting new food. How to install Nether Plus Mod for Minecraft 1.3.2? Give more play in Nether!